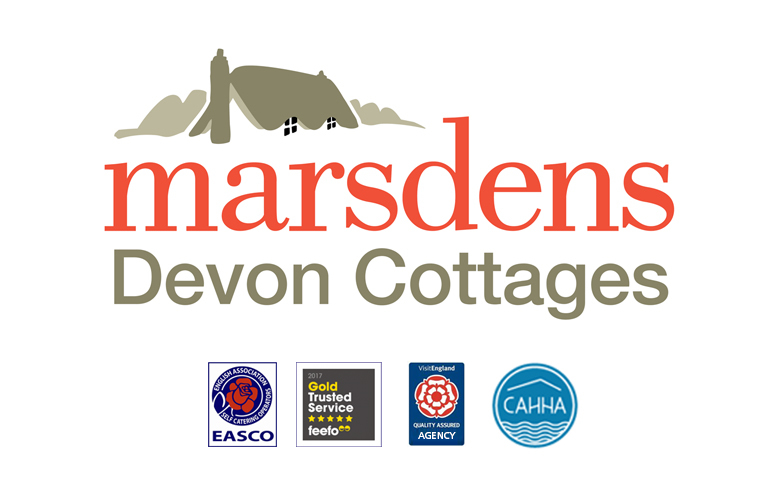 With a stunning portfolio of stunning holiday cottages within Totnes and the surrounding area, Marsdens Devon Cottages has provided high-quality, Visit England graded cottages for over 40 years. Our dedicated team is based locally and is passionate about working in close co-operation with the region’s businesses and charities to deliver a holiday package that will enable you to re-live cherished childhood memories or even discover brand new holiday experiences. 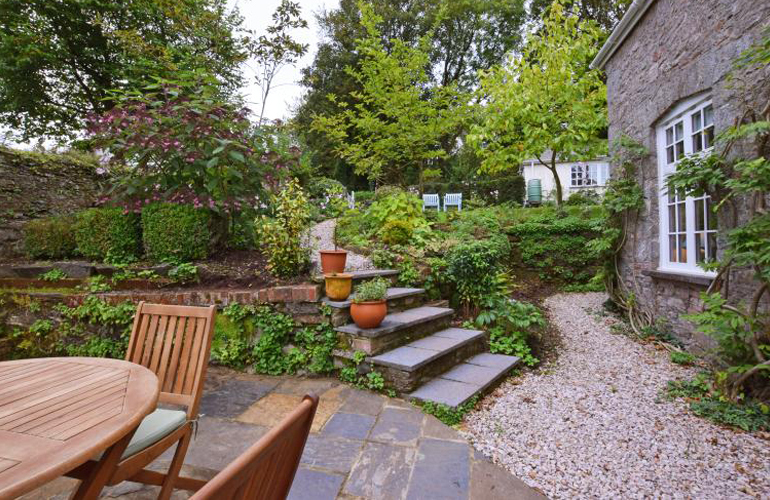 From picnicking in your own private orchard to watching the stars from your hot tub, Boutique Retreats specialise in unique, stylish properties in and around Totnes that celebrate their surrounds whilst embracing luxurious living. 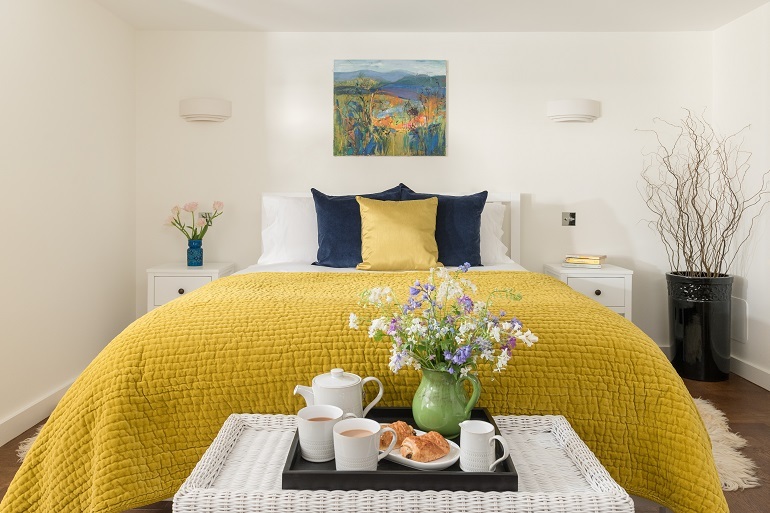 Whether you’re after something large and luxurious or beautifully bijou, a long weekend or a two week summer holiday, our carefully selected properties will take your breath away. We know how good getaways should be. 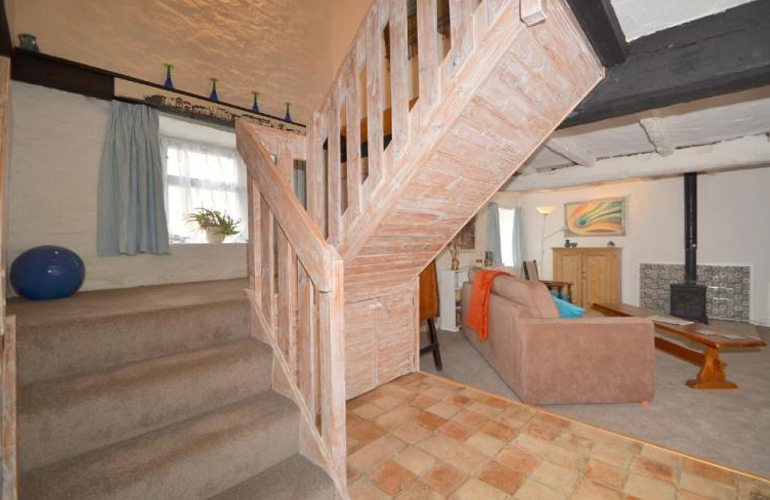 Some properties are dog friendly. 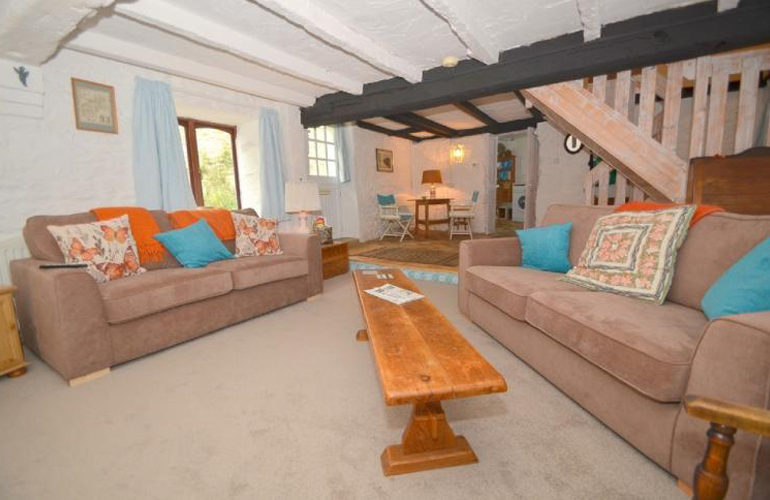 With over 35 years’ experience, we are experts in the holiday letting industry. 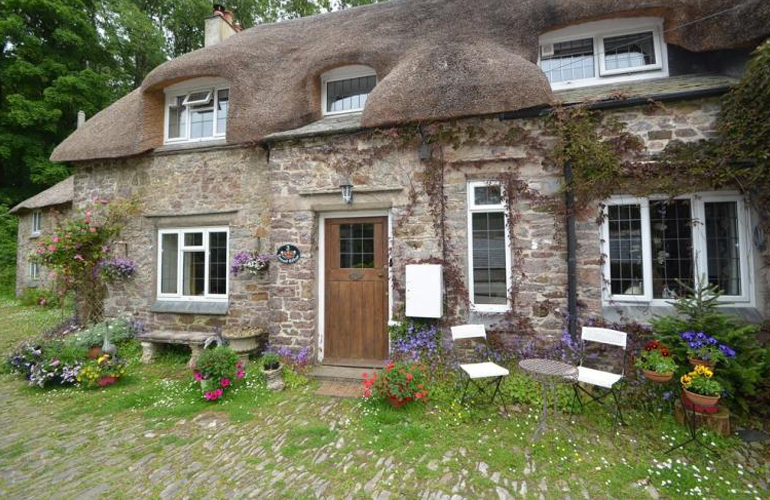 Our cottages in Devon sleep between 2 and 47 people. So, whether you are whisking away your other half or gathering the whole family for a big reunion, there is something for everyone. Relax in the comfort of your very own home away from home. 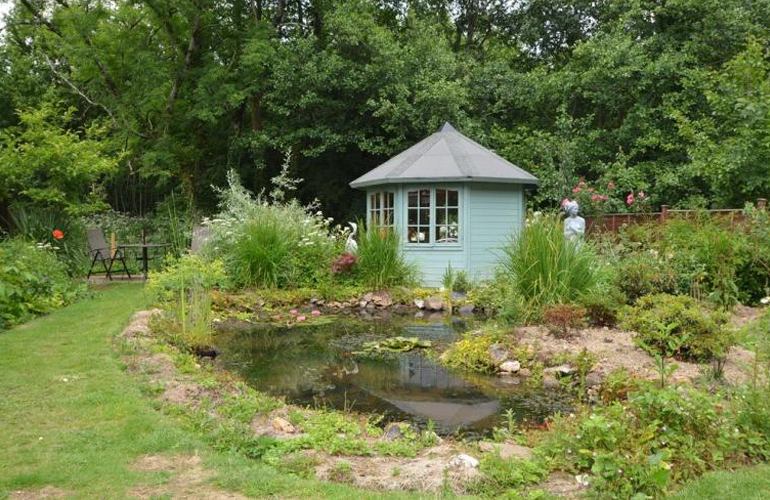 All of our properties are personally inspected to a high standard and chosen for their fantastic locations. Why wait? 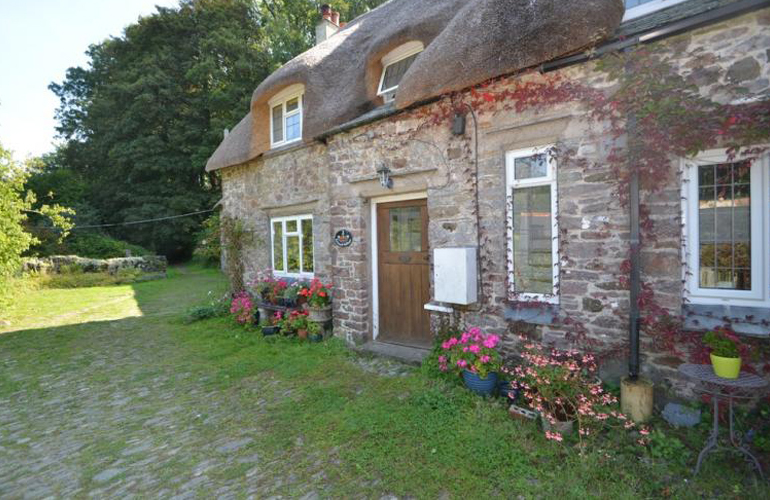 Book your next cottage holiday today. Speak to one of our friendly team on 01647 433593, email us help@helpfulholidays.co.uk or visit our website. 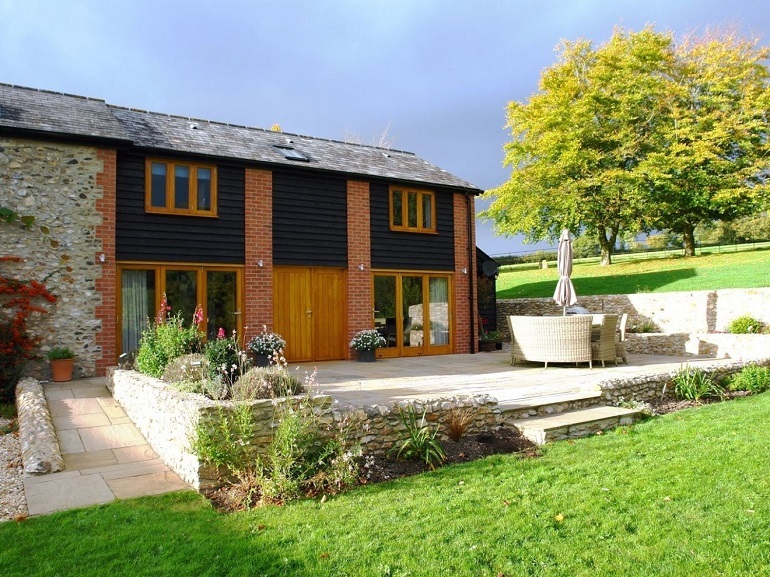 Beautiful holiday homes in stunning locations with award-winning service. 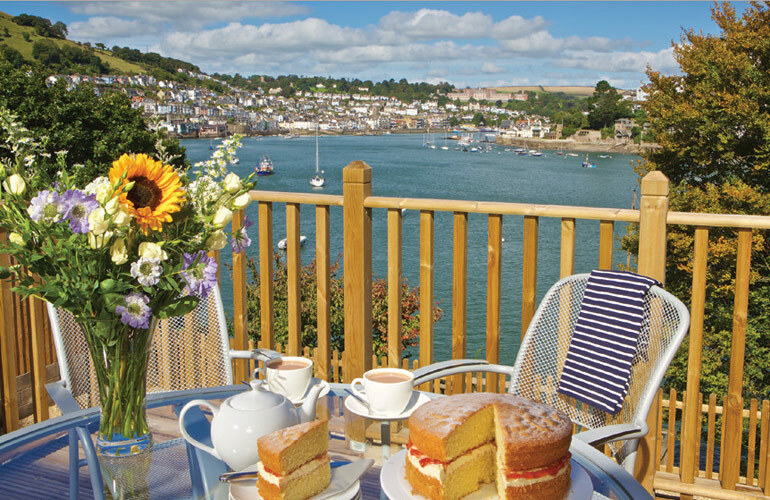 Choose from around 400 holiday properties in Salcombe, Dartmouth and throughout South Devon. Book online today or call 01548 843773 to request a FREE copy of our Brochure and Owners Guide.